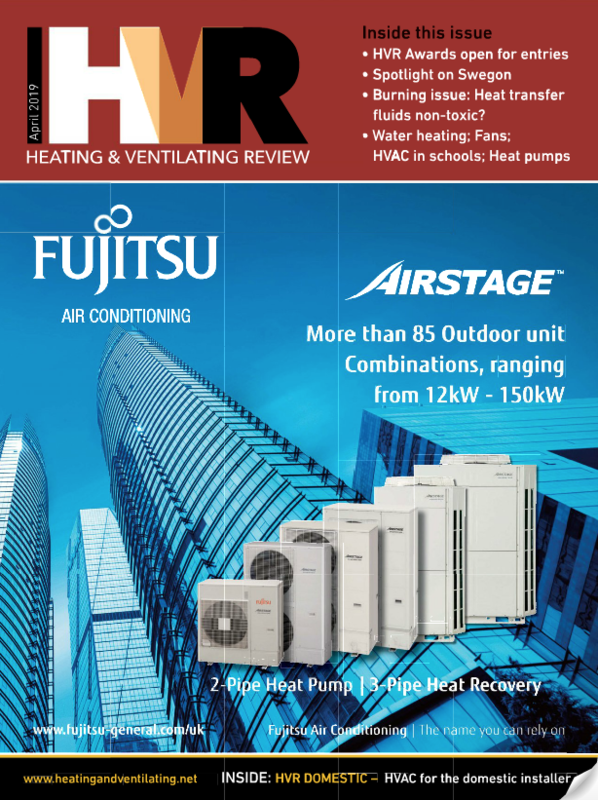 Heating and Ventilating Review incorporates a comprehensive directory of air conditioning and refrigeration suppliers on the web. All relevant companies can have a free listing in all categories, but there are opportunities to increase your profile and generate more enquiries. Link to your website, company logo on all your pages, full use of the Heating and Ventilating Review News enquiry system, priority positioning compared to free entries, and one editable product page or press release. Basic job listing for one month, or upgrade to a Hot Job (one month listing plus two weeks featured on the Heating and Ventilating Review homepage and weekly newsletter.